DO I NEED BUILDING CONTROL FOR MY OFFICE REFURBISHMENT? Building Control ensures high standards in construction work, by demanding that all building work carried out meets current building codes and regulation requirements. What are the primary objectives? It protects the health and safety of those who will use an environment following completion of the building work. Provides for the access requirements of disabled, impaired, young and old people. Encourages the incorporation of energy efficient and sustainable products. What is the difference between Planning Permission and Building Control? Planning Permission is about how to control the development of our towns, cities and countryside, whereas the Building Regulations set standards for the design and construction of buildings to ensure that health and safety, access and egress, and environmental requirements are met. For internal alterations, like an office refurbishment or fit-out project, a Building Control application will most likely be applicable. Planning Permission is less likely to be needed unless structural alterations are made or the exterior of the building is to be changed. Is my office refurbishment or office fit-out project affected Building Regulations? 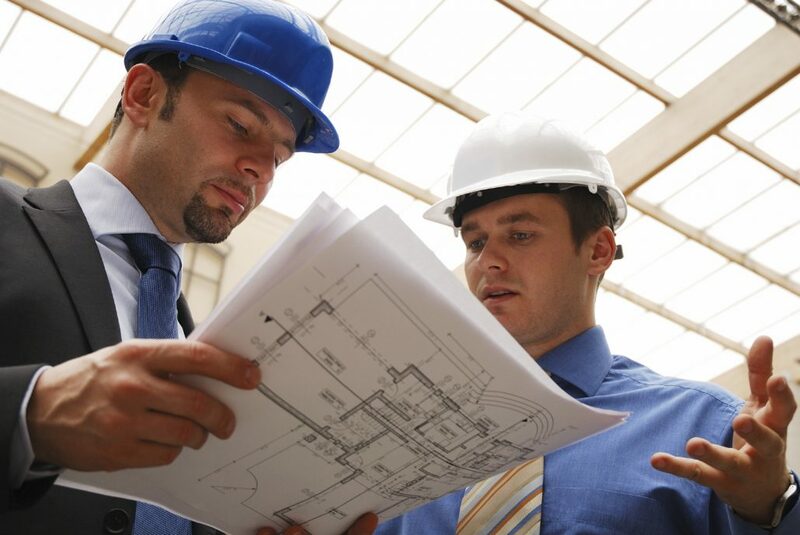 Every type of commercial and public organisation, wanting to carry out building, refurbishment, or fit-out work, or even simple internal alterations, will have to conform to the Building Regulations and, in many cases, secure approval from the Local Building Control Officer for their project. Non-conformance can result in prosecution by the Health and Safety Executive should an incident arise as a result of unapproved building work. Public Liability and Contents insurance schemes are unlikely to accept a claim where injury or damage can be attributed to building works that have not been approved. A member of the Local Authority Building Control scheme, like Office Changes Limited, your local Building Control Officer or a qualified specialist can review your plans and advise on whether your intended project requires Building Control approval. If you do need approval for your office refurbishment or fit-out they will be able to give all the necessary guidance to ensure your building works comply. https://www.officechanges.com/wp-content/uploads/2016/09/iStock_000006177264Medium-e1474294216246.jpg 535 800 Marrek Fletcher https://www.officechanges.com/wp-content/uploads/2017/10/O.C-Logo-1030x124.jpg Marrek Fletcher2016-09-19 15:12:032019-04-05 16:16:53DO I NEED BUILDING CONTROL FOR MY OFFICE REFURBISHMENT?